Alright, I’m Jacob Francis one of the war veterans, disabled veterans who fought for Biafra. I was born in 1951. My own family, I have about 8 children. I was born in Imo state. My parents were poor farmers in the village. I used to help them farm. We lived in a small house with a zinc roof. When war started I was a school boy. I went my primary school at Saint Theresa School in Obolo, Imo State. The teachers, at that time they teach us very well. I left my primary six around 1965. Yeah. 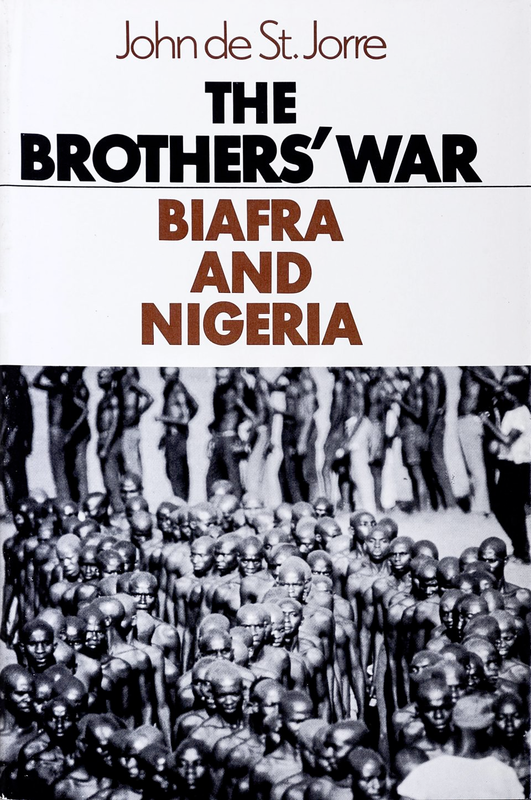 The war, let me say it’s going to 50 years now since Ojukwu declared Biafra. I was in my village at the time. When I heard about the war, I was sad. Do you know what it means to go to war? War is life or death. War is life or death. 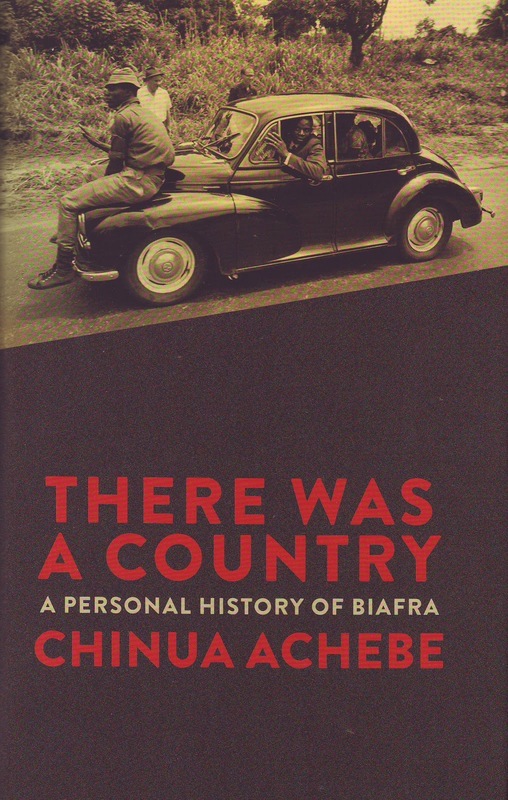 At first, I was not in support of the Biafra, but later on as we were maltreated by [other] Nigerians, we had to go and defend ourselves because there was no alternative. In the north, in Lagos, people were maltreating Igbos, killing them, driving them away. So many people I know were killed. Yes, I lost my four brothers, in the northern city of Kaduna. They was killed by the Hausas. 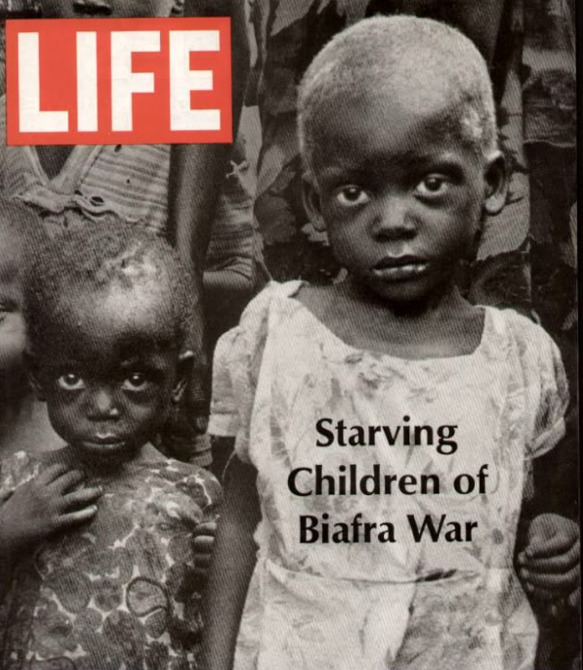 They were killed in 1966, before Ojukwu [Chukwuemeka Ojukwu] declared Biafra. In fact we don’t know how they were kill, because I wasn’t there, but what we know they did not come back again, we didn’t see them again. Later on, with all that was happening, I had to go and join Biafra and help us to defend ourselves, to go and defend our brothers, to go and defend our mothers, fathers, relations, we have to go to the Biafran army, to go and defend ourself. I learned how to use AK47, Madison, 16. My favorite was the AK47 because it’s the automatic one. 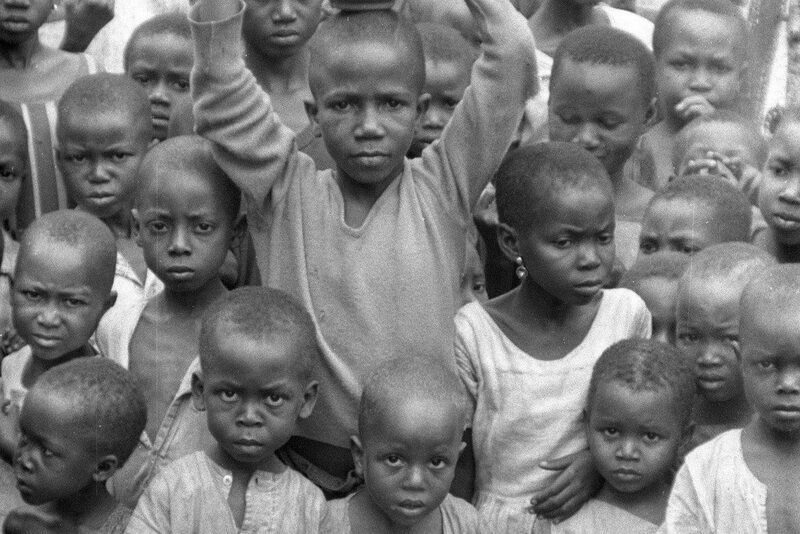 The Biafran government gave it to us. The Ogbunigwe was a weapon that the Biafran engineers handled. It was handled by them because it was a special thing. So, the people in the army engineering section were the ones using it. All of the battles during the war were tough war fronts. I fought at Abagana. By then I was in the 18th battalion, on that 63 brigade. Abagana was a tough battle, almost the toughest battle during the whole Biafran War. We try our best there. Biafrans, we try our best there. What happened at Abagana is a long story and to be frank, I don’t remember it all. Before that time during the war it was very very difficult for us [soldiers] to eat. Where do you see food to eat? No food that time. Not even army uniform, talk less of boots. There was nothing. But of course, the general were eating. But us, we just managed to eat whatever we saw. We manage, but it wasn’t proper food. I got this injury August fourteenth on a Tuesday. 1968, oh ’69 I mean to say. I got the injury from firing from the Nigerian soldiers. I don’t know what they used to shoot me but the bullet wounded me at my right knee here. I fell and my colleagues come and help me and rescue me out and took me to hospital. Yeah. Today, I am still going to the hospital to treat this. I’m still suffering up ’til today. I never went back to the war front since. I got the injury from firing from the Nigerian soldiers. Then finally the war was over. We were happy with that. Then after the war, Nigerian soldiers come over and took us then to Enugu. 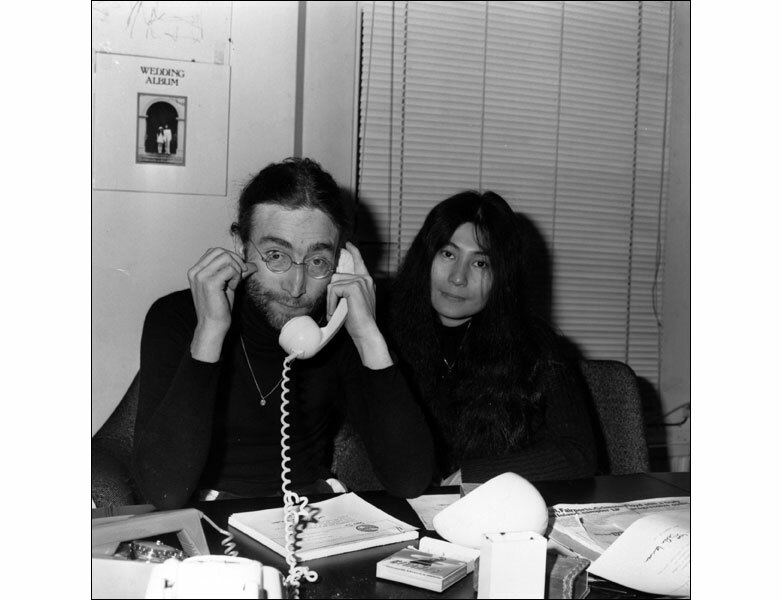 They started to help us and took care of us from 1970 to 1973. The cooked for us, treated us, doing whatever we needed to assist us. That’s when the Ministry of Health in the state took over and starting helping us. They brought us here to Oji River. I’ve been here ever since. 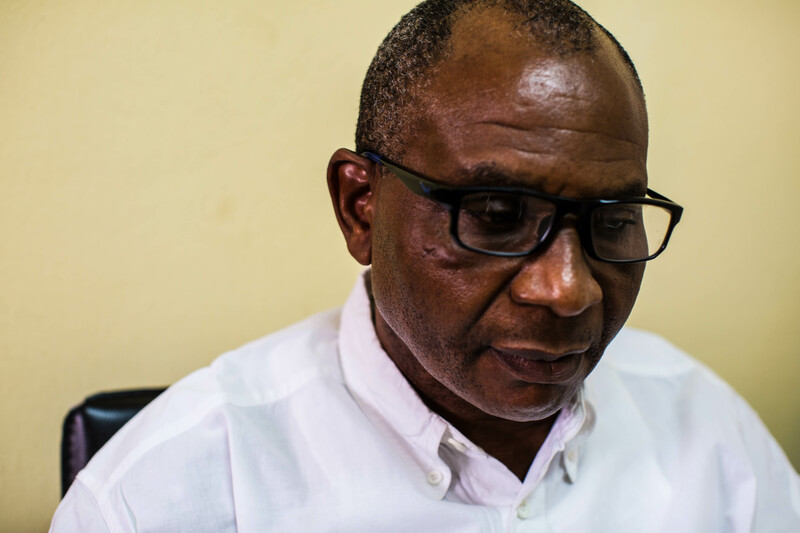 [Ukpabi] Asika helped us to settle here, we the disabled Biafran war veterans. There is also a lepers here, but they stay on a different compound. This settlement for us opened July 1975. Other than that, we have not received any compensation. Well, what can we do, that’s our life.